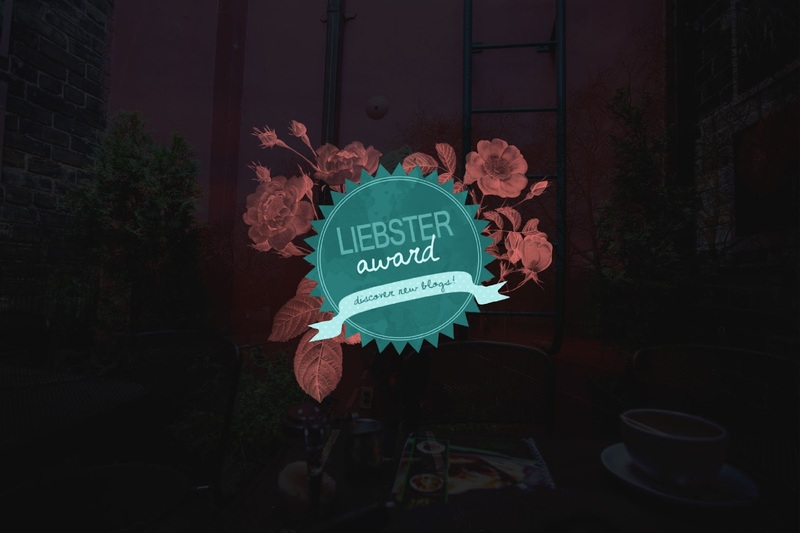 It's been a hot minute since there's been any activity on here, and I'm honoured to have been awarded The Liebster Award 2016, which is an award given to bloggers by other bloggers, by the very talented Danica of Caffeine High. Thank you kindly, Danica! Danica is a sweetheart who views things through the lens of wonder, excitement, and critical thinking. Check out her post on Extrajudicial killings and the political state of our country, the Philippines, here. What food reminds you of childhood? If there’s one thing that you can change about your past, what would it be and why? Name one thing you wish you were good at. Would you live your life differently if given the chance? Name one language that you want to be fluent in. What is the first thing that you will do if you wake up in Paris one day? Would you rather have coffee in New York or Tea in London? Name 2 things you want to change about the world. What makes you happy, genuinely happy? - If you were to run for president, what would be your political platform? - What triggers an existential crisis in you? - Would you rather figure out the root of all evil, or the answer to open the gates of heaven? - Can selflessness truly exist if good deeds bring us satisfaction? - Your house is on fire -what three items do you rush for first? - If you could stop something from changing, what would it be? - "What does love look like to you?" - What does beauty look like? - You're building a companion robot but only have three value chips -what values do you put in? - What would you most like to teach your children? If you find yourself wanting to answer these questions, too, please go ahead and send your answers my way as well. I'm looking forward to reading (or listening) to your thoughts. Oh my -thank you so much! I'd love to hear your thoughts and answers, too, so do feel free to answer these questions as well! Take it as a second nomination from me! :) Thank you again, so much. 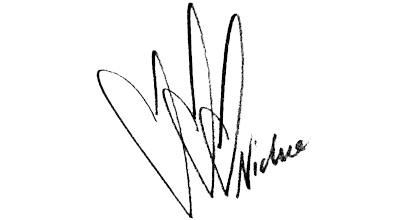 Thank you so much for answering my questions Nichie! :) Also, this is such a creative way of doing the Liebster Award hehe.